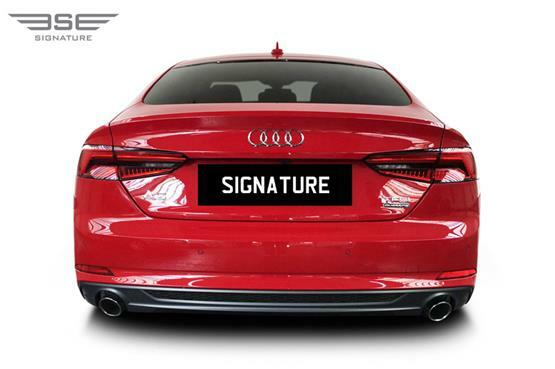 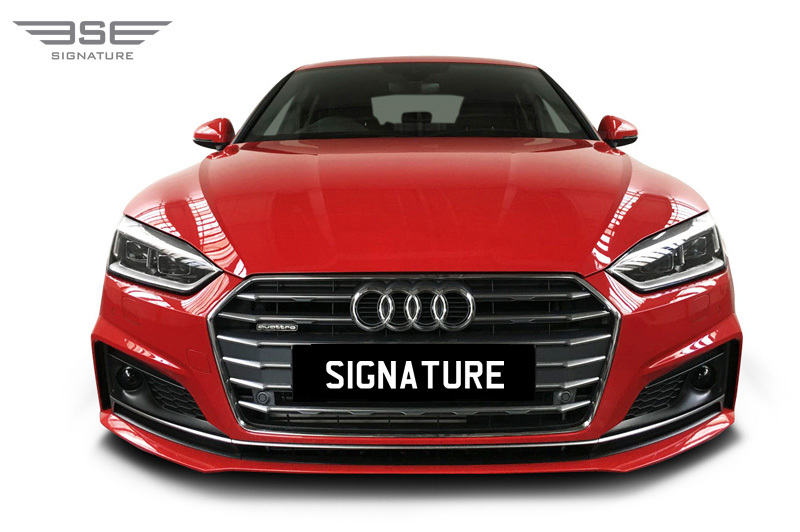 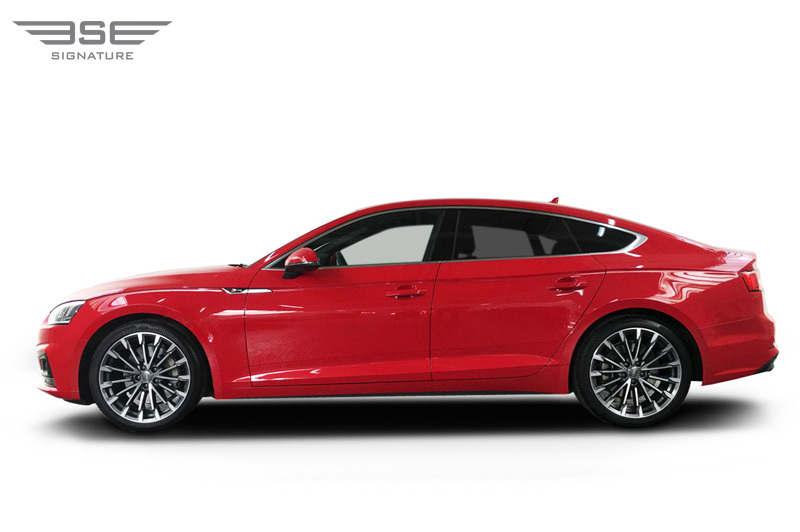 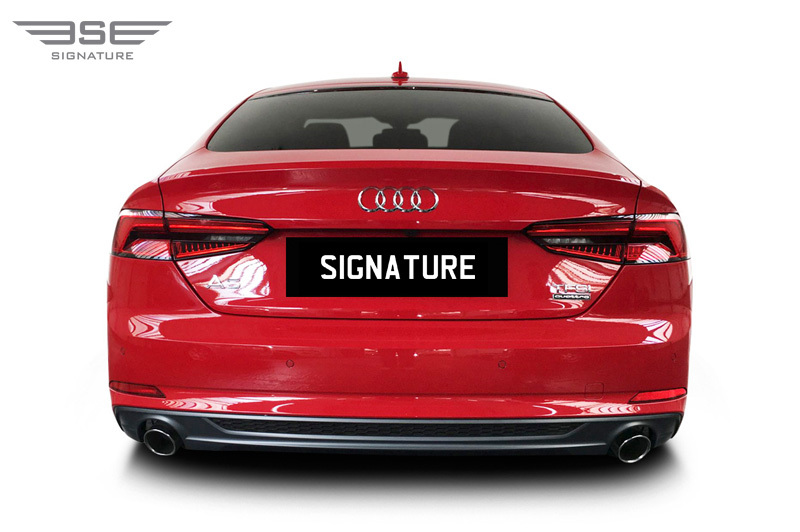 If you are looking to rent a stylish sports car in the UK then our glossy red Audi A5 sportback will tick all the boxes. 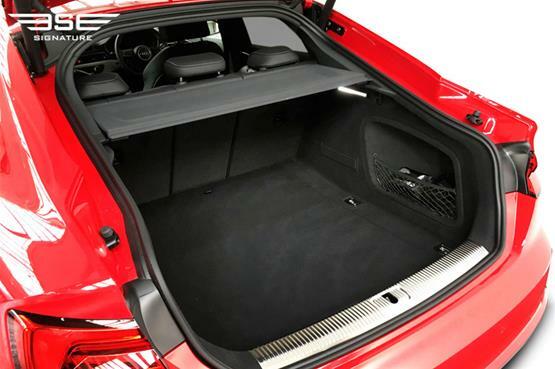 It has a high quality interior; it technologically advanced and boasts stylish sporty lines. What more could you want from an Audi rental car? The New Audi A5 Sportback effectively brings together design and performance to bring to the market a sports car which can easily adapt to driving round town, for inter-city motorway hauls, or to enjoy touring throughout the UK. 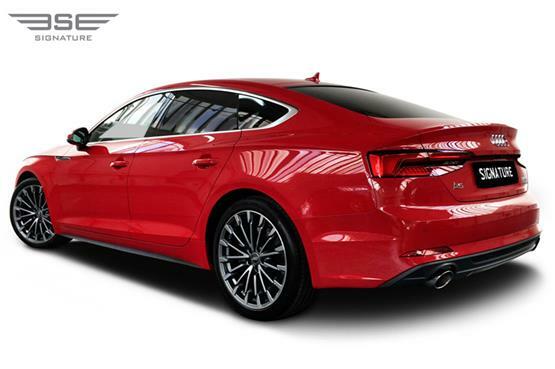 Audi is regarded as a high end marque of extremely capable, executive level, fast and comfortable automobiles. This is underscored as you take a seat inside the cockpit where you will see and experience the high level of finish and an extensive technology package, all put together with a level of detail that leaves the competition behind. The quality standard continues throughout the car with distinctive lines stating clearly that the A5 is a worthy Audi family member with the usual purposeful family grill and sharp panel creases that visually create a great looking and desirable car. The Audi A5 may boast sporting looks and fast speed credentials, however it is at the same time highly practical and versatile. 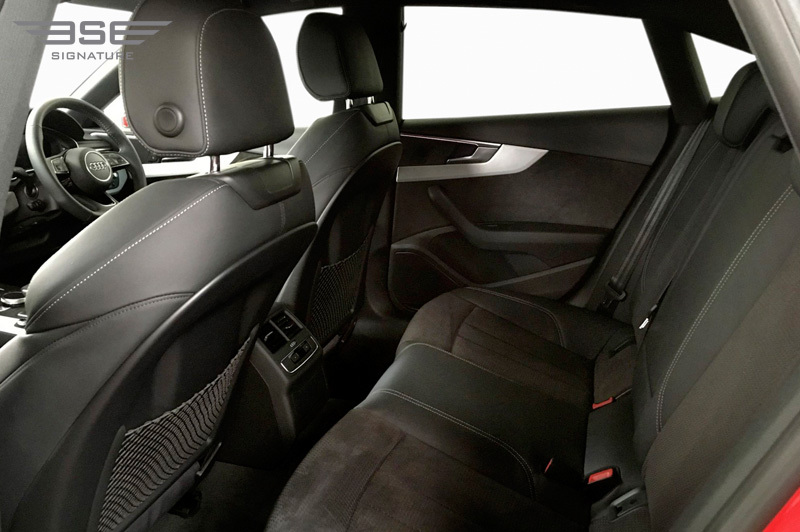 On entry you’ll revel in quality Nappa leather seats, which are electronically adjustable and heated. 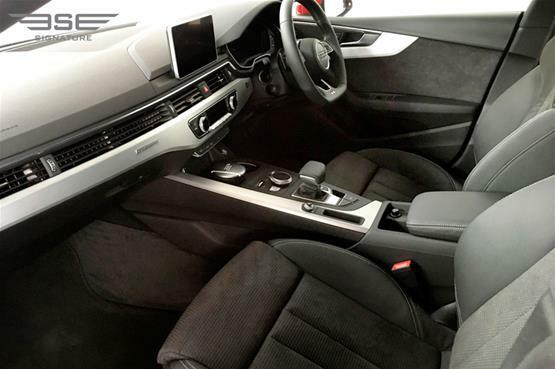 High grade luxury materials are used throughout, along with the very latest technologies which includes an easy to use infotainment and navigation display unit, a great sounding ten speaker sound system and numerous electronic drivers’ aids. 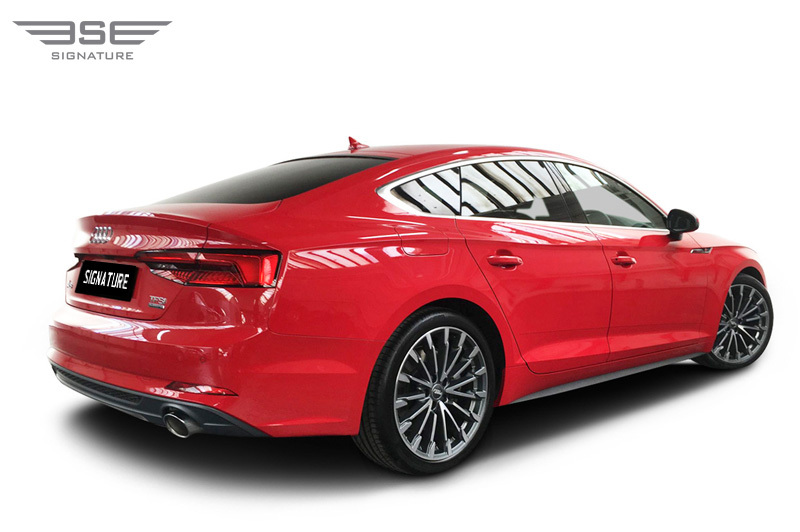 With plenty of room for five adults to travel in comfort, along with a very spacious hatch back boot and with great fuel economy, the A5 makes for the perfect multi-use rental car. 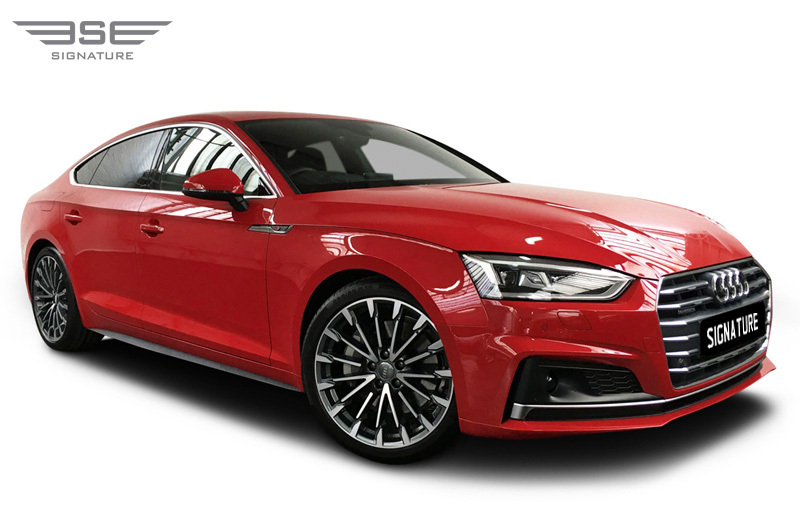 Our rental Audi A5 Sporback features built in Navigation, Premium sound system, front heated seats and with control system to name but a few. 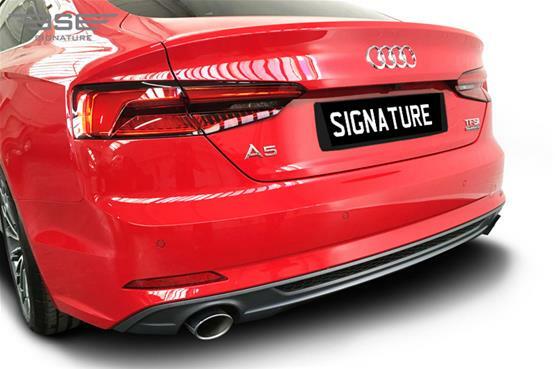 The A5 features electronic stability, electronic rain sensors, bright halogen headlights as well as daytime running lights as well as protection for the pedestrian with a Pop-up bonnet. The 2.0 litre Twin Turbo V6 TFSI engine provides plenty of power delivered smoothly via the 7 Speed Tiptronic gearbox together generating a very rapid, comfortable and pleasant driving experience. 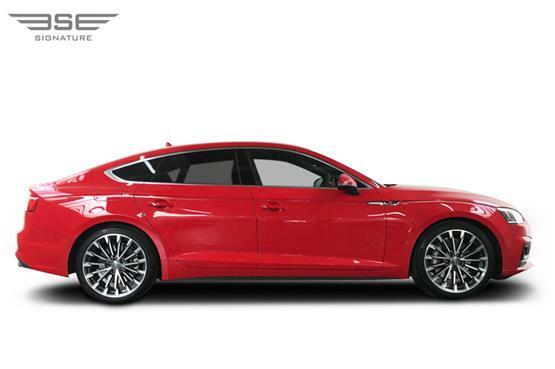 Although powerful the engine is incredibly frugal returning up to 50 miles per gallon when cruising. 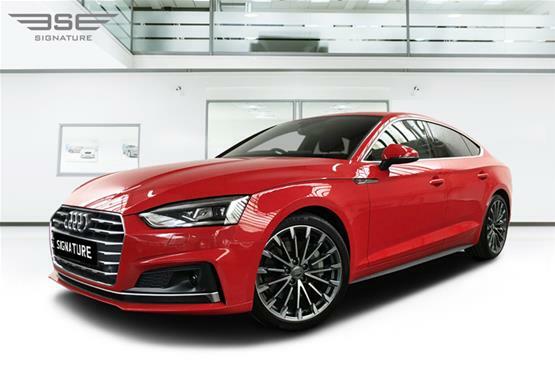 Being a Quattro, with Audi's acclaimed four wheel drive system, this rental Audi extends to renters very safe driving in all road conditions.